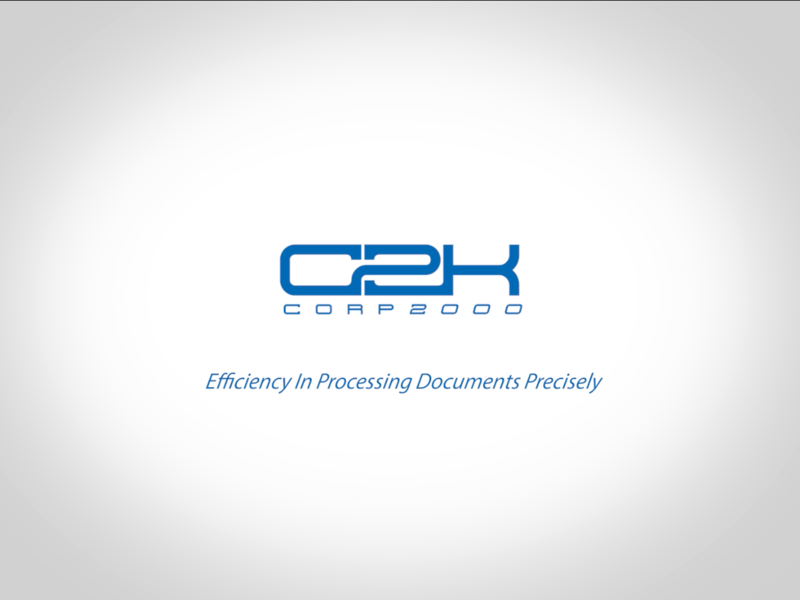 C2K Referral Program – Refer a friend, peer, or co-worker and you BOTH earn rewards! When a referred client spends at least $1,000 per month you both receive $250 Visa Cash or an iPad! Referred client will receive the cash or iPad as a gift from you. If the referred client spends less than $ 1,000 per month, you both still earn up to $250 in Visa Cash or C2K Credit. Our volume users will receive a FREE gift card and awarded the following per quarter! Sign up below and get started today! **State fees do not apply.